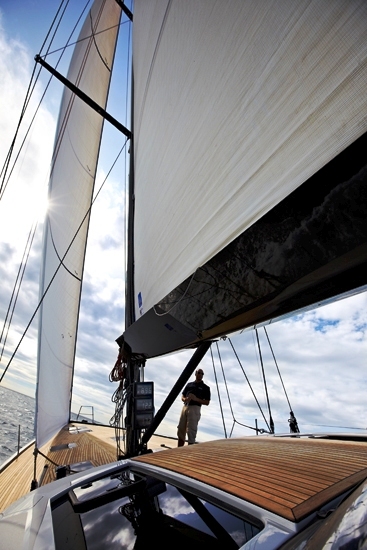 Launched in August 2009, the 21,95m (72' ) Shipman sailing yacht GEOMETRY combines comfort and performance perfectly. She provides clean lines and a flush deck which catch the eye, and a modern yet inviting interior making her a fantastic choice for a Mediterranean cruise. 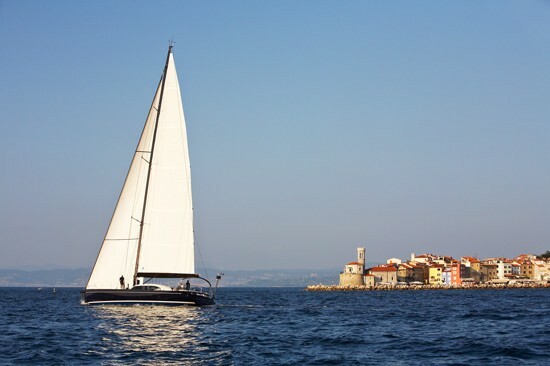 This impressive sailboat was built for Shipman Yachts by Seaway, the world’s leading boat development company, based on the naval architecture of the J&J design studio, created in 1983 by Jernej and Japec Jakopin. 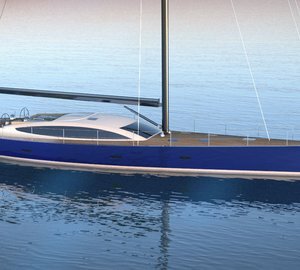 Performance sailing yacht GEOMETRY represents the 3rd generation of the Shipman carbon yachts range, which brings a new level of living space, comfort, and performance to the yacht charter industry. 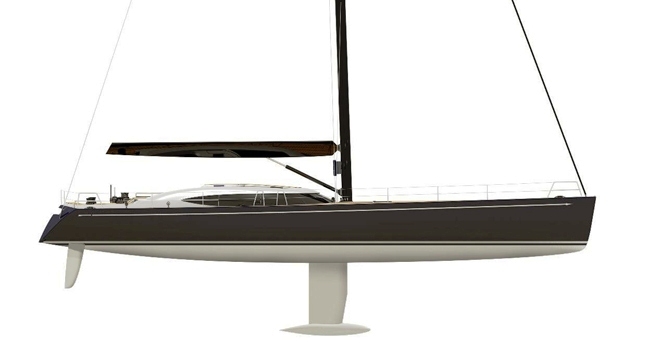 She has a high-volume hull, and fully retains the unbeatable ease of handling of her smaller sister ship, the Shipman 63. Luxury sailing yacht GEOMETRY is reliable and seaworthy in all conditions, simple to control and capable of sustaining high speeds under sail or engine for an extended period, with a minimal crew of 2. 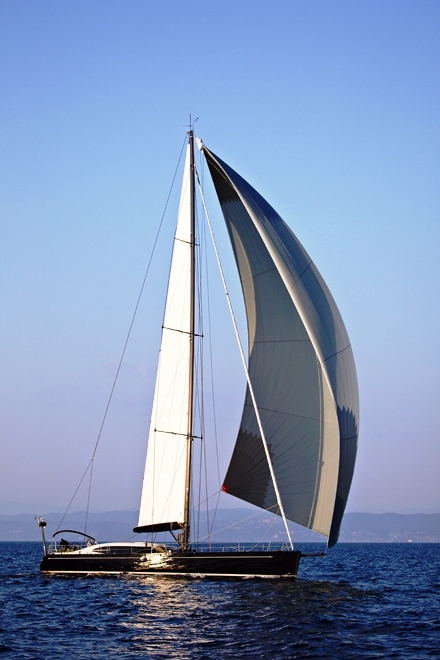 She is not only fast, strong, seaworthy, and easy to sail and handle, but also functional, good looking and is a true world cruiser. 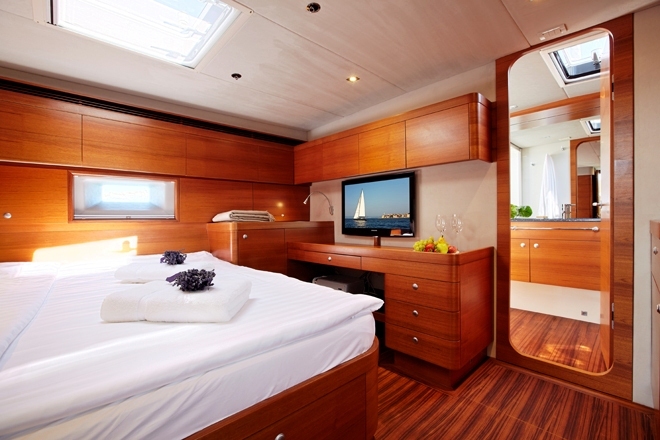 S/Y GEOMETRY offers accommodations for six guests in one double and two twin cabins. 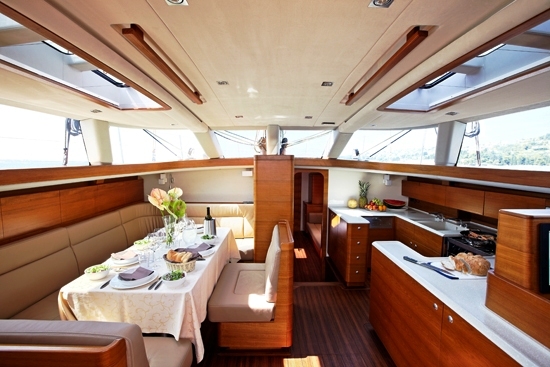 The Master cabin is forward of the mast, while the two twins are aft. 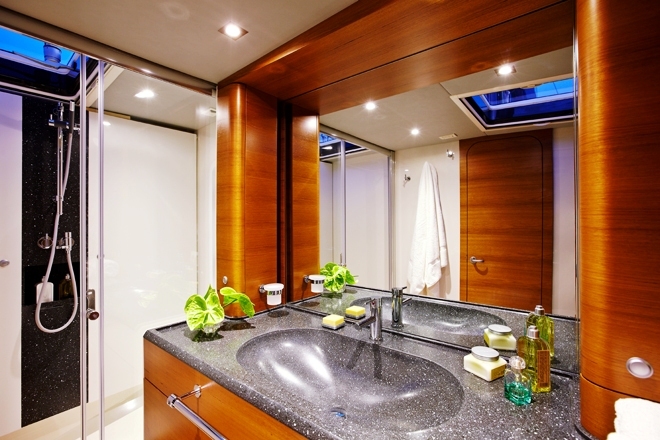 The luxury Sailing yacht GEOMETRY has accommodating for six guests in one double and two twin cabins. The master cabin is forward of the mast and the two twins are located aft. 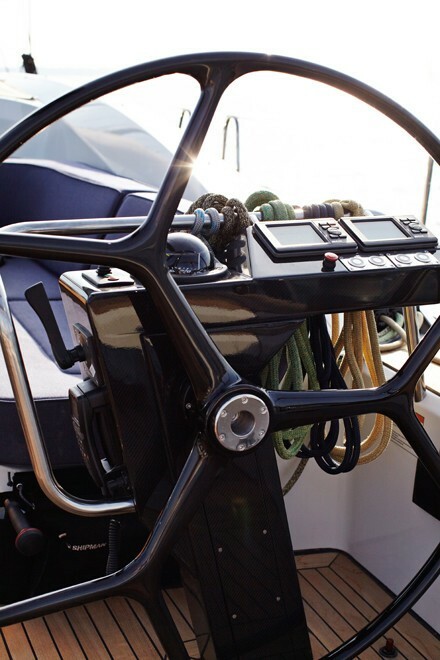 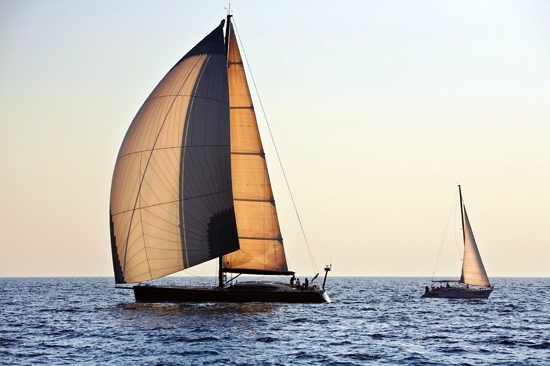 Sailing yacht GEOMETRY has a Windsurf, stand-up paddle, water-ski, and snorkelling gear.